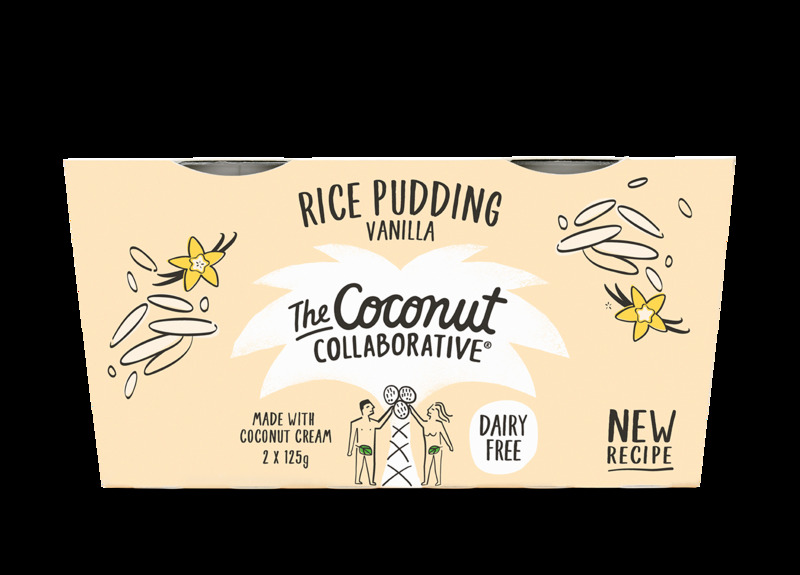 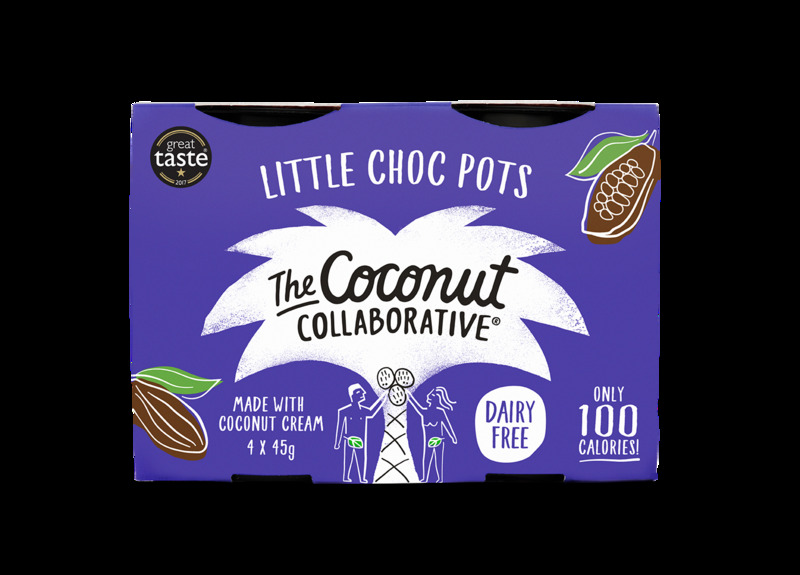 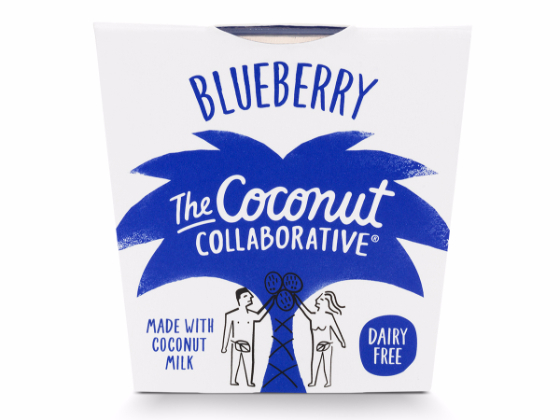 Today London Branding agency Otherway launch a branding and packaging campaign for dairy-free coconut yoghurt company, The Coconut Collaborative. 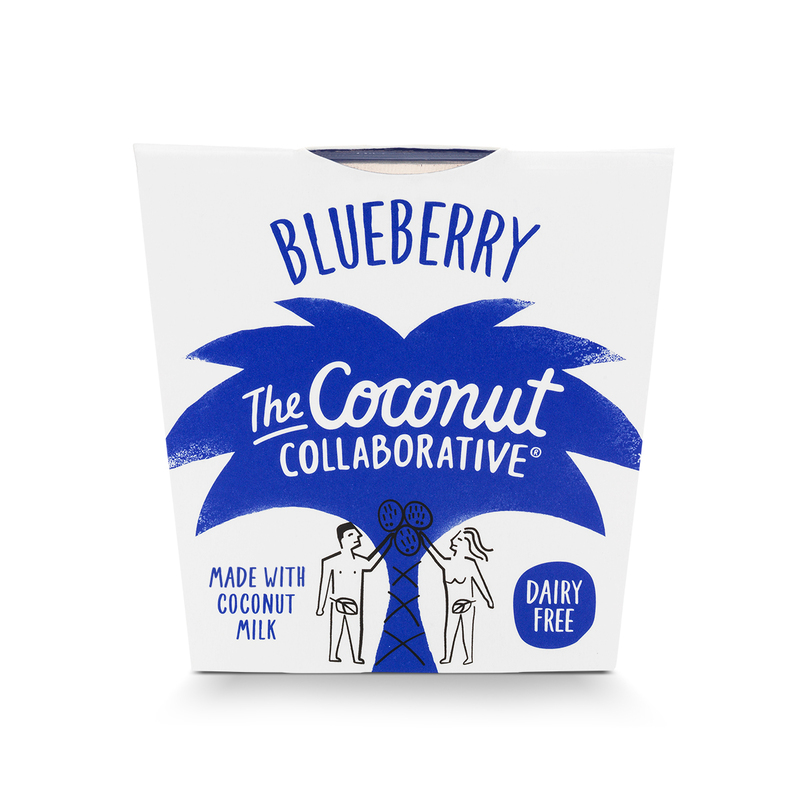 Otherway designed the new packaging which will also roll out across the full range of yogurts, frozen yogurts and desserts this October. 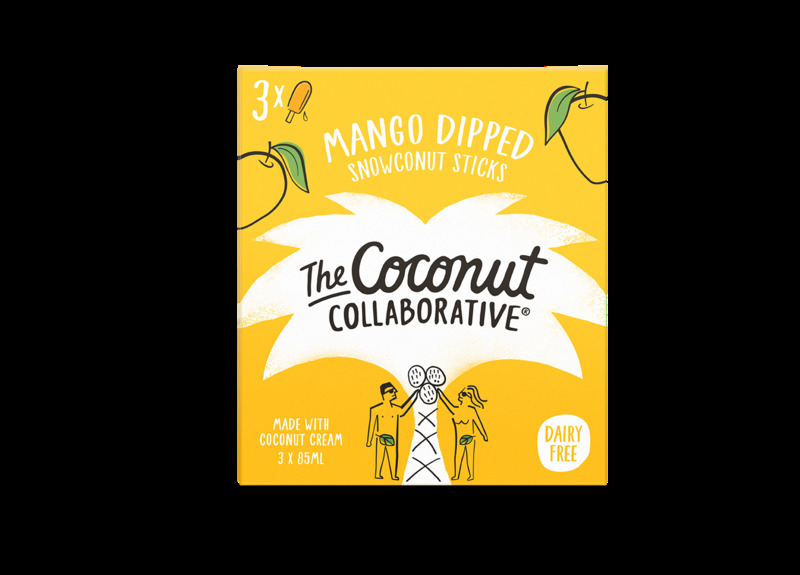 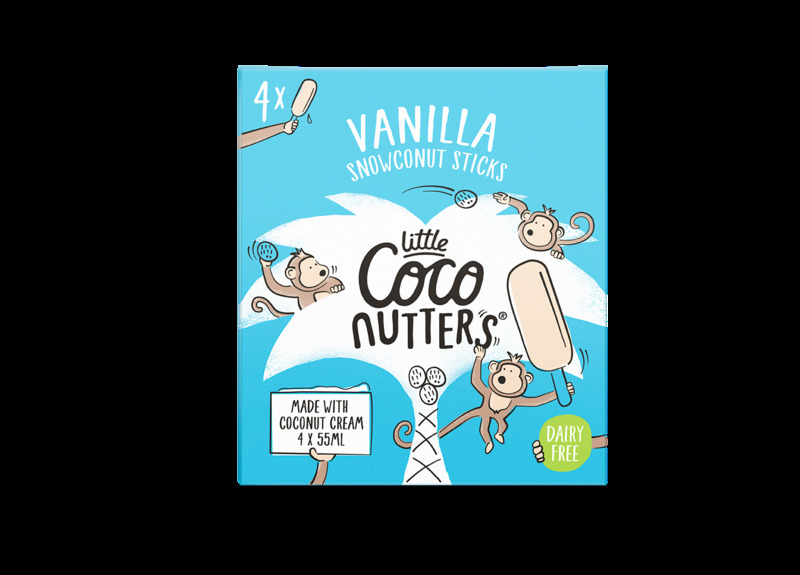 The brand design heros the coconut tree, which has been made sharper, supported by cleaner packaging and bolder colours, to add to the mouthwatering effect.